Ask our technicians for a consulation. Send us an email and you will be contacted by one of our technicians. 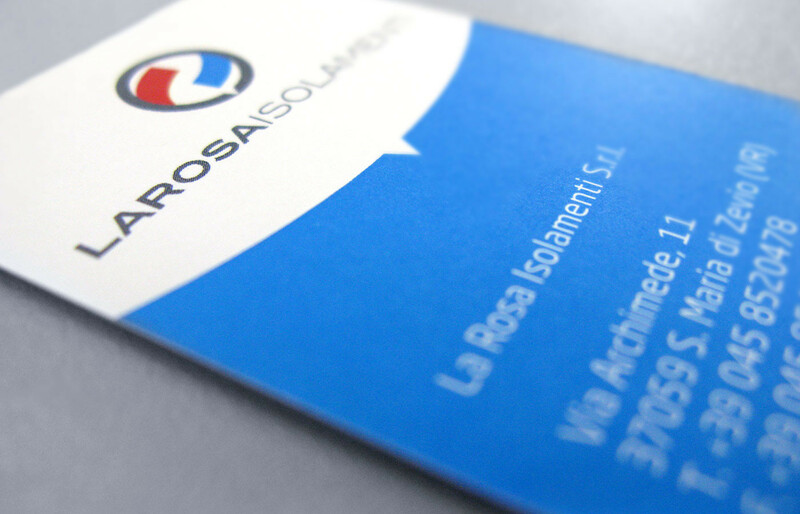 La Rosa Isolamenti Srl is a company affiliated with the Italian employers' association “Confindustria”.